Hello Friends! 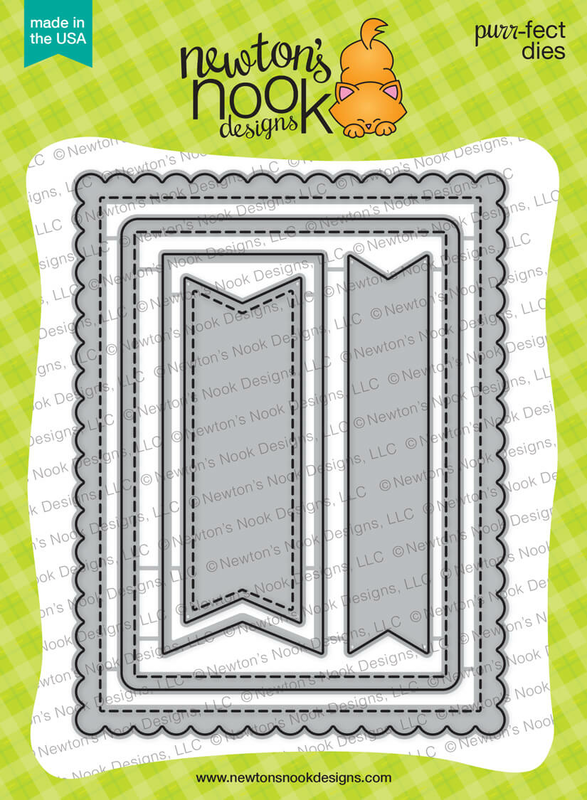 It's Day 3 of the Newton's Nook Designs January Release! 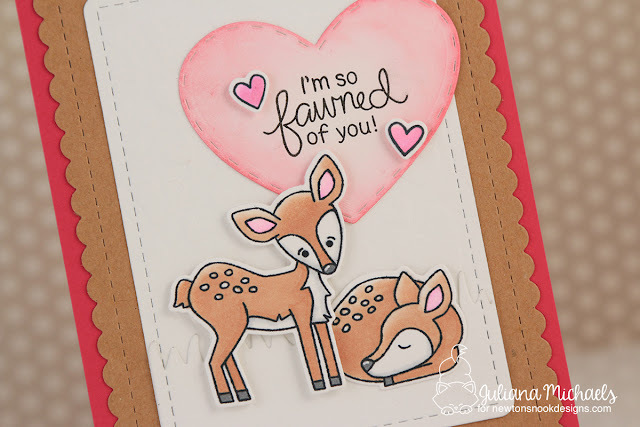 Today I'm sharing more Valentine card inspiration using the new Deer Friend stamp and die set. Seriously, could these little deer be any cuter?! I began by stamping the images and coloring them with my Chameleon Pens. I then die cut the deer using the coordinating dies. The sentiment is stamped on a heart that was die cut using the Darling Hearts Die Set. I then colored it using Distress Oxide in Picked Raspberry. 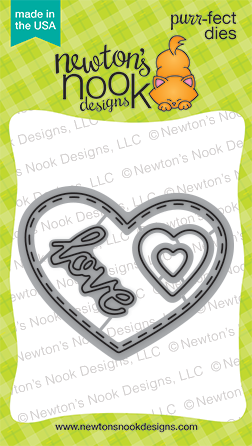 I then added a couple of stamped and die cut hearts. To pop up the hearts and the one deer, I used double sided foam adhesive. 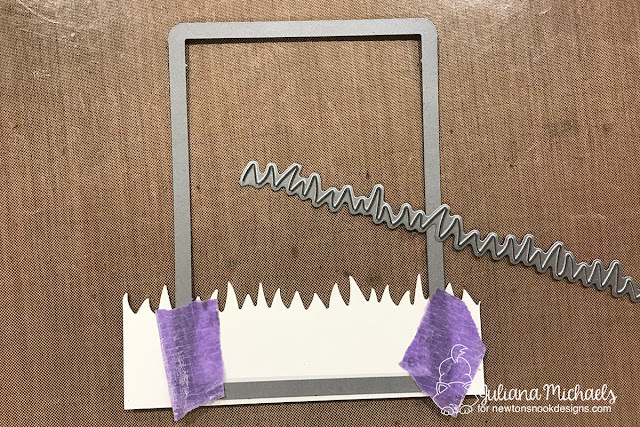 I created the grass border using the Land Borders Die Set and layered it on top of one of the frames from the Frames & Flags Die Set. So that it would all layer nicely, after die cutting the grass, I placed the frame die over it and die cut it again. As you can see, I used tape to help hold the die in position so it wouldn't accidentally slide when I ran it through my die cut machine. The white frame behind everything was dry embossed using the new Tumbling Hearts Die. I'm rather bummed that I couldn't get it to show up in my photos, but I do promise that in real life it looks awesome and adds a wonderful touch of texture to the card. I finished off the card with a kraft colored frame die cut using the scallop frame from the Frames & Flags die set. 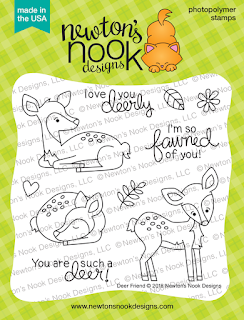 Would you like to win the “Deer Friend” Stamp Set? This stamp set will be given away to ONE lucky winner! 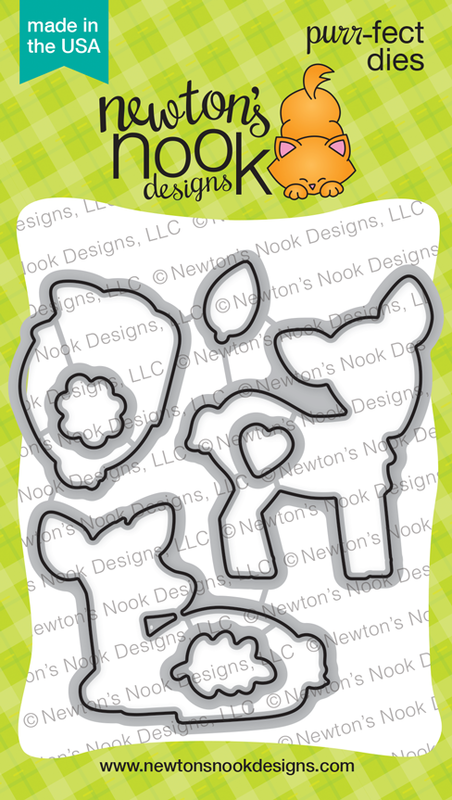 If you said yes, all you have to do is comment on the Newton's Nook blog and Design Team blogs (see list below)! The winner will be chosen at random from the collective reveal posts. Make sure to check out each of their blogs and comment for your chance to win. You will not know which blog has been chosen so the more you comment on the better your chances are of winning! You have until Thursday January 18th at 9pm EST to comment -- winners will be announced on the Newton's Nook blog on Friday, January 19th. Such a soft and sweet card! Love the layers and the delicate colors! Love a dreamy and soft feeling on this card! It looks for me absolutely fabulous!!! oh such a sweet card! What a beautiful card! The colors work so well together. I like the use of multiple dies. Thank you for sharing! What a cute couple!! I love this card! Adding the sentiment in the heart was a fun idea and I love all the die cut layers. Darling card! very sweet card...Love the stitched detail and the great clean design. This is so sweet! It would make a perfect Valentine's Day card! This is really sweet. Love this adorable new set. I zoomed in on the photo so that I could see the dry embossed hearts BG. Very nice! Love the tone on tone for the grass scene! Perfection! So sweet. I like the layers and all of the hearts. These are such sweet deer with great expression. I love how you created dimension but not distraction from them! 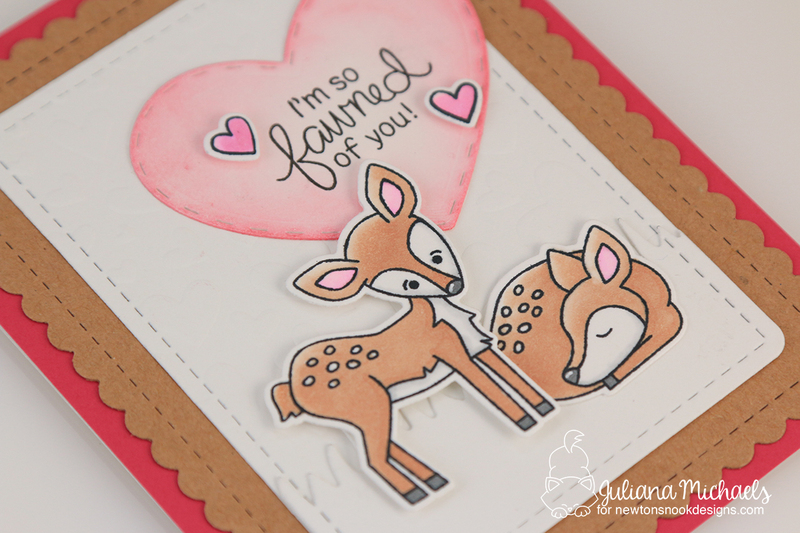 I love your paper color choices as well as the soft coloring to the heart and deer. Lovely! I don't often think of this as a valentine's set in particular, but you managed to make the perfect valentine from it! The pinks and browns together are so inviting; it makes me want to snuggle the card. Thanks so much for sharing with us! The deer are precious - I love your card! Super cute! The colors are impeccable here. 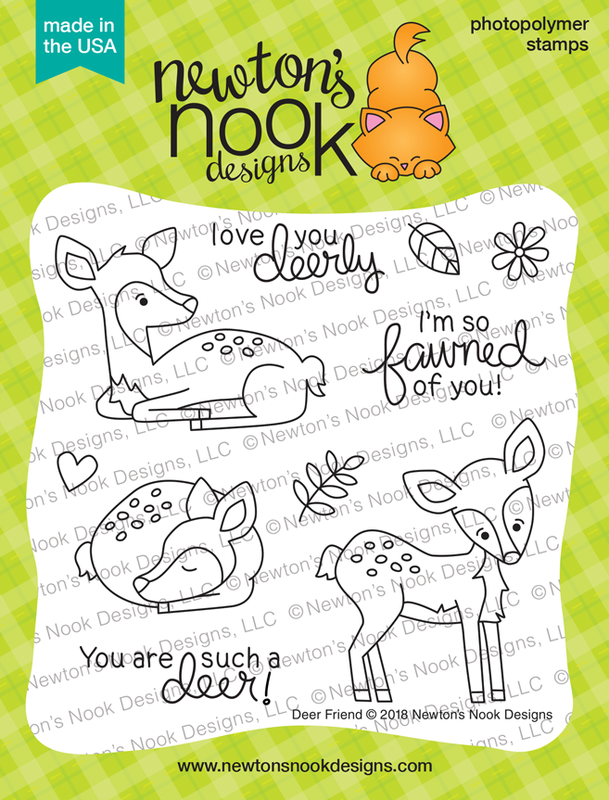 Love the sentiment and the sweet deer! Adorable card! Your card is adorable. This is such a cute sentiment. Thanks for the inspiration. Sweet sentiment, sweet card! Thanks for showing off this set! Fun card! I love how you used the kraft as one of the layers - Goes great with your color choices. This is the perfect Valentine, from a non-valentine themed set! Very creative and I love it! Wonderful card! I love how you used the kraft as a layer rather than a base - I haven't seen that before and love it! 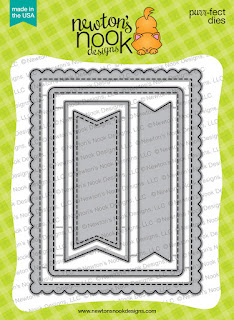 The subtle grass background is a nice touch to the card and using that heart die is perfect! These little deers are the sweetest !